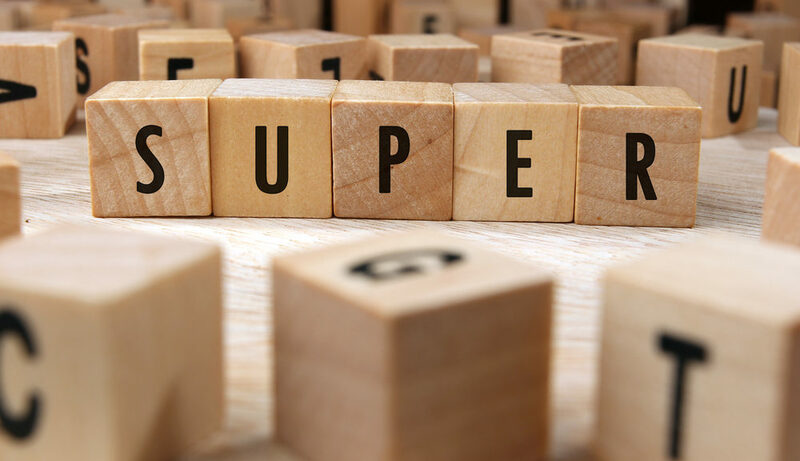 What is the Maximum Superannuation Contribution Base? Companies in Australia are responsible for paying into their employee’s superannuation. In the 2016-17 financial year companies need to pay an additional 9.5% pa of each employee’s salary into their nominated super fund. This amount is set to increase steadily to 12% by 1 July 2025. However, there is a certain point at which companies are not obliged to make any additional contributions to an employee’s super. This point is referred to as the Maximum Superannuation Contribution Base (MSCB) and it is to do with how much an employee earns over the course of each quarter of the financial year. In 2016-2017, the MSCB is $51,620 per quarter (which corresponds to an annual salary of $206,480pa). If you earn more than this quarterly limit, your employer is not obliged to make any further super contributions until the next quarter. Each quarter is assessed individually so if you earn more in one quarter but less in another, you might still lose out on superannuation contributions in the quarter where you have earnt over the contribution base. Does the base Maximum Superannuation Contribution Base change over time? The MSCB is adjusted once per year to account for the growth in average wages across the nation. The figure used to index the base amount is called the average weekly ordinary time earnings (AWOTE). In 2015-2016, the MSCB was $50,810 per quarter (which corresponds to a salary of $203,240 pa). The ATO keeps records of previous MSCB figures, and new figures are published each February for the financial year ahead.